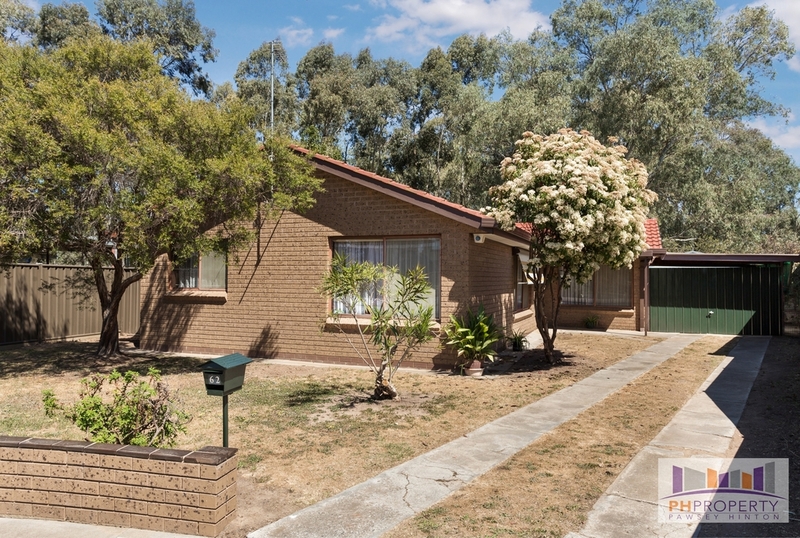 This very neat brick home set on 710m2 with a treed outlook is an attractive prospect at this price range, well maintained and ready for someone to call home it will suit a range of buyers. 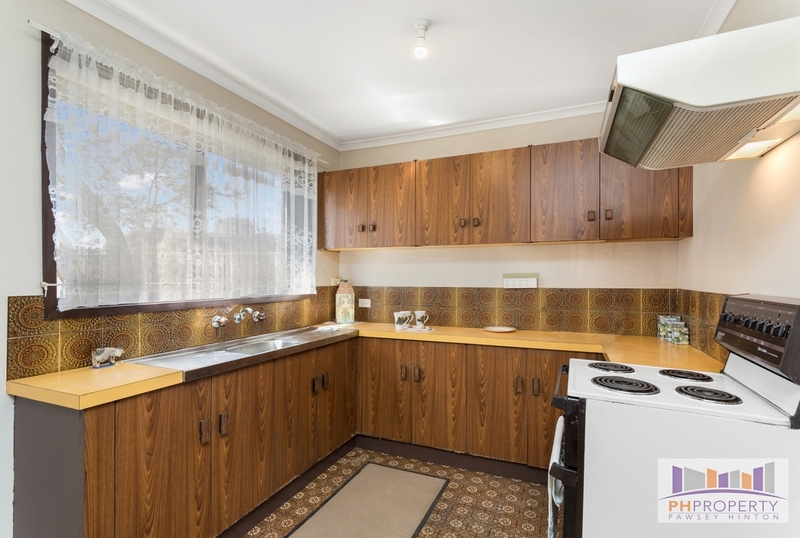 There is a nice sized original kitchen which offers electric cooking and rangehood with plenty of cupboard space and room to move with the dining space joined. 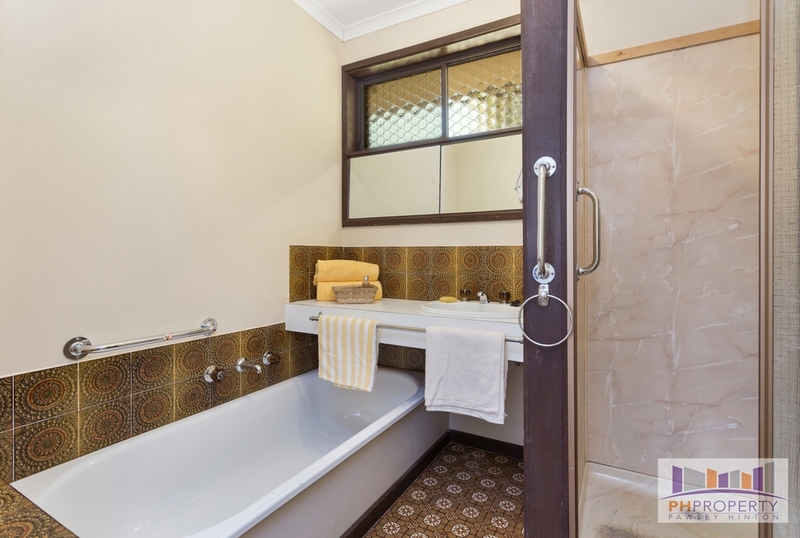 The large lounge is the entry point, there is three generous sized bedrooms with built in robes, central bathroom, laundry and a separate toilet. Other inclusions are evaporative ducted cooling, electric heating and a carport with side access to the shed. 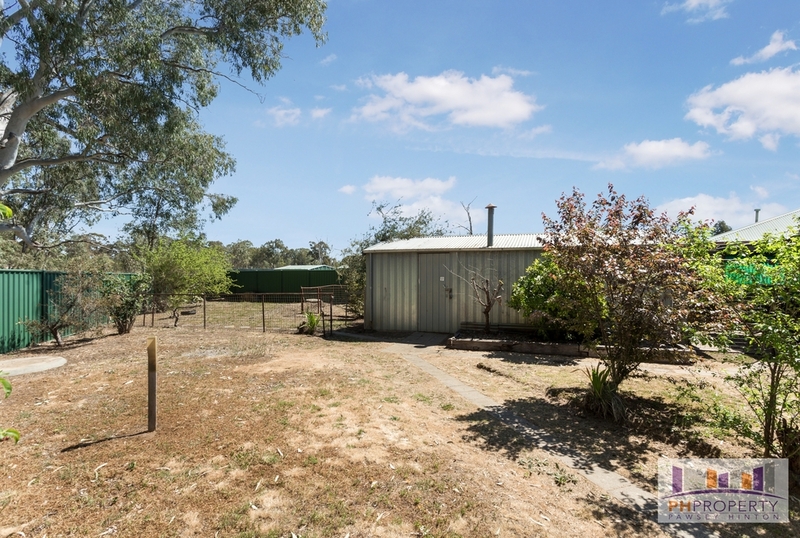 The shed could be used as a workshop or garage with an old wood fire including a flue and some bench and storage space. 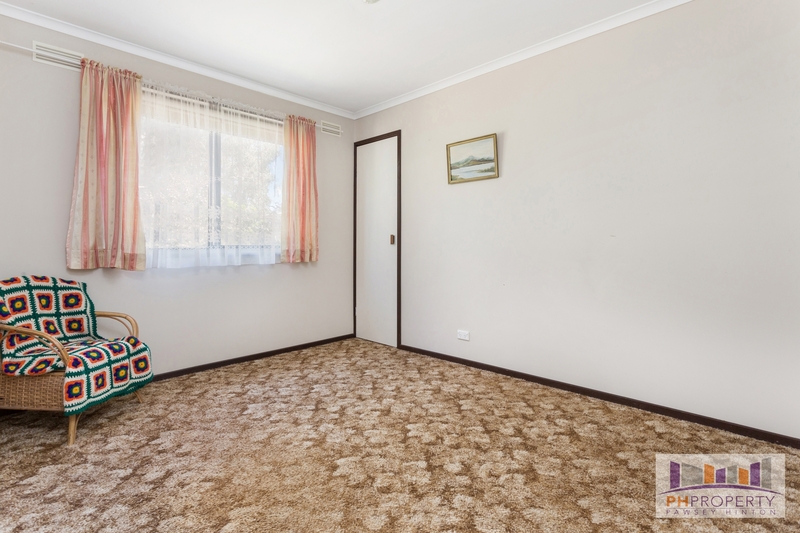 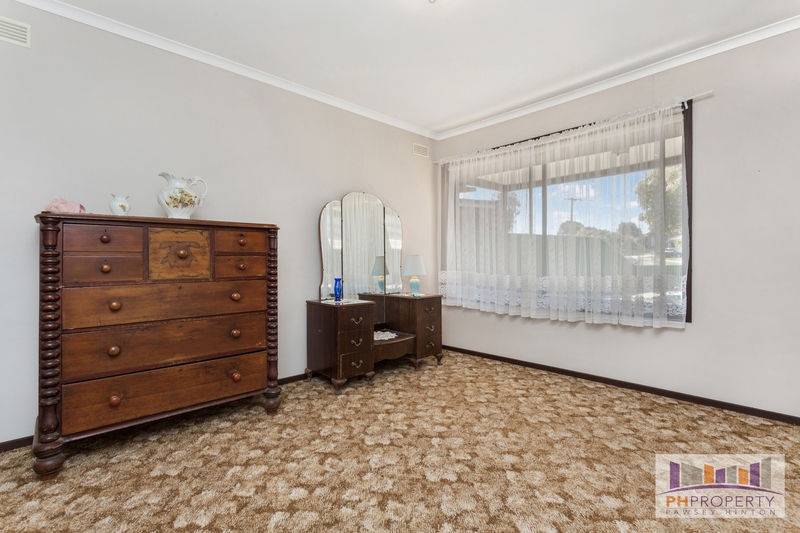 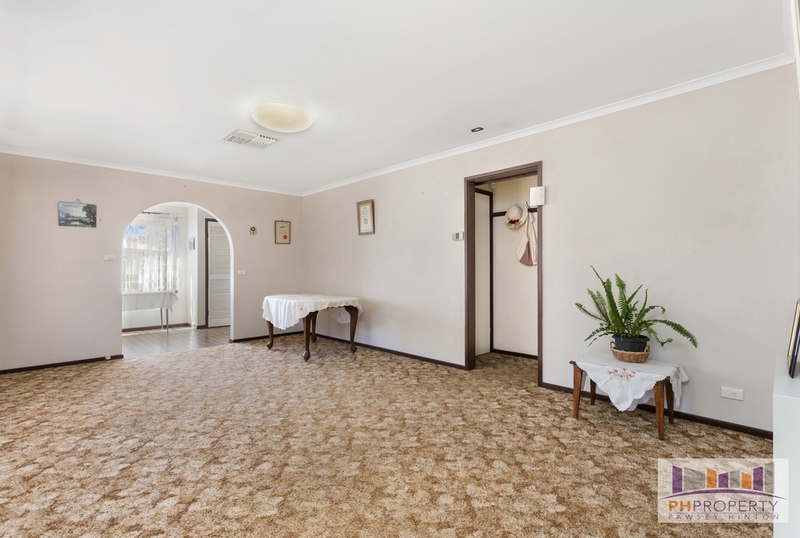 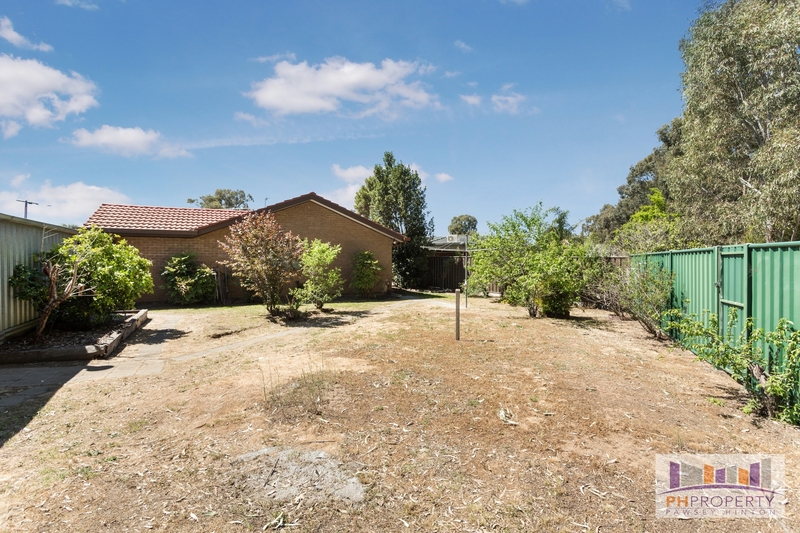 Located a short walk from the Sandhurst Road milk bar, a 5 minute drive to town and backing on to the California Gully Bushland Reserve, with an expected positive rental return or solid foundation for entering the market call now to organise an inspection.